Haiku by Alenka Zorman, Slovenia. I made this haiga of the haiku I had excluded from the previous haiga (haiga 339). 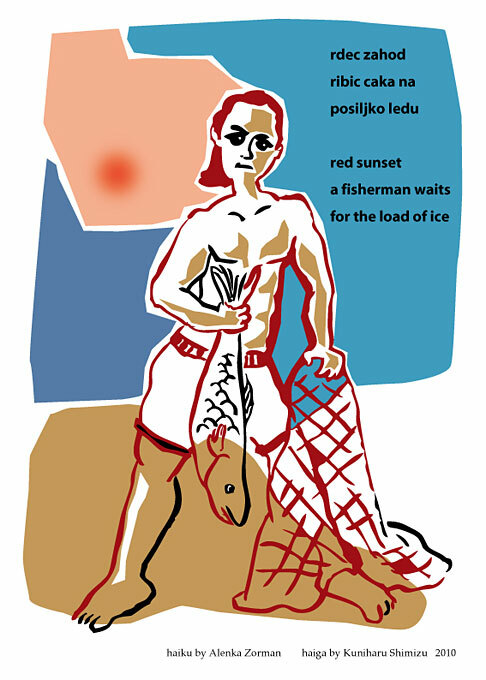 Haiga eBook "wind", "water" and "light"
Strong image, and good haiku, as usual, from Alenka. Hvala / Thank you for this haiga too.